Now introducing ARGO’s latest messenger carrier named “Pet Avion”. 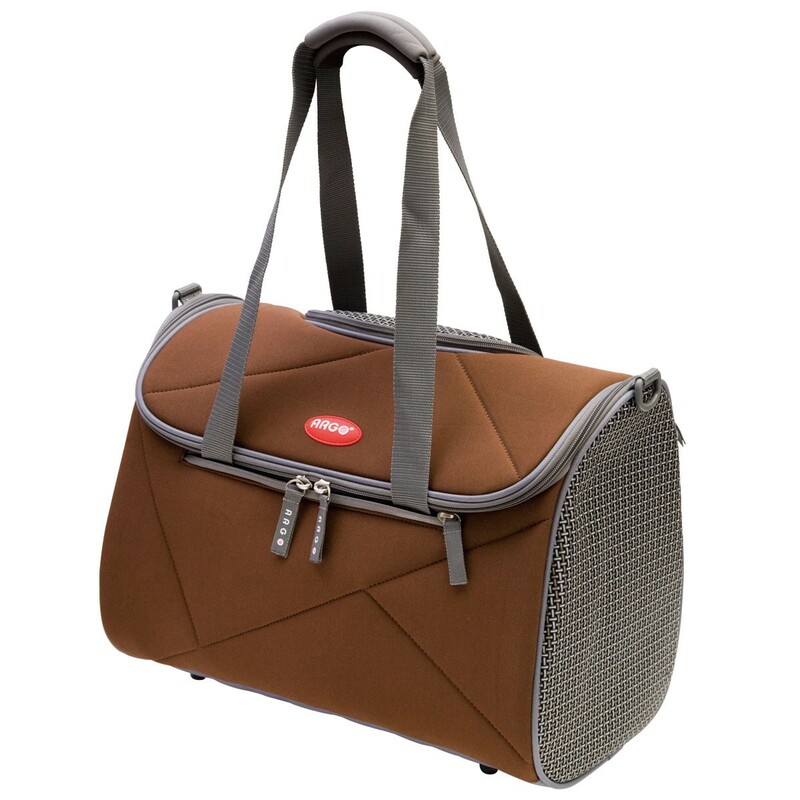 Pet Avion was designed especially for all the traveling, on the go pet fashionistas. 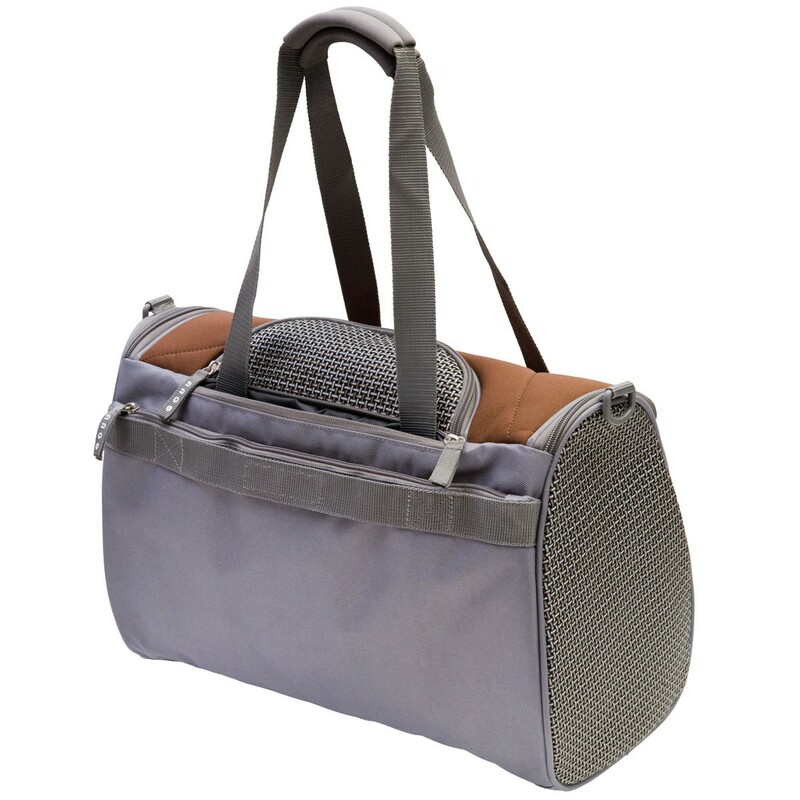 The Pet Avion is designed to meet strict Airline Pet Carrier regulations, while maintaining the safety and comfortableness of your furry friend while traveling. The Pet Avion has a unique shape for comfort and access to your pet. The Pet Avion is light weight and made by the best plush neoprene material. It has a double zipper top for easy entry, three ventilation windows, three external zipper pockets for easy storage and organization; it comes with a removable water-resistant cool padding for quick cleaning, it also comes with two sets of handle straps for your choice in comfort. 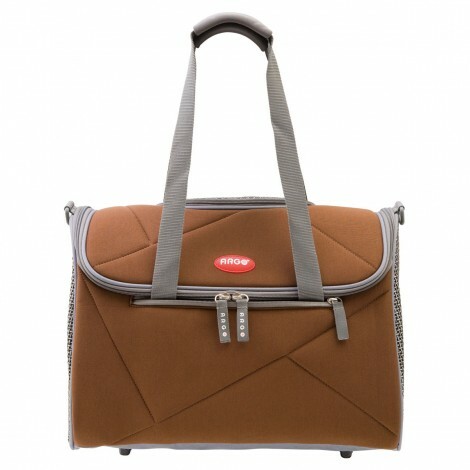 Pet Avion has 2 hidden shoulder straps, so it could also be carried as a handbag under arm. The ventilation windows are made out of plastic canvas like woven material that protect the pets nails from hurting themselves and scratching through the windows. 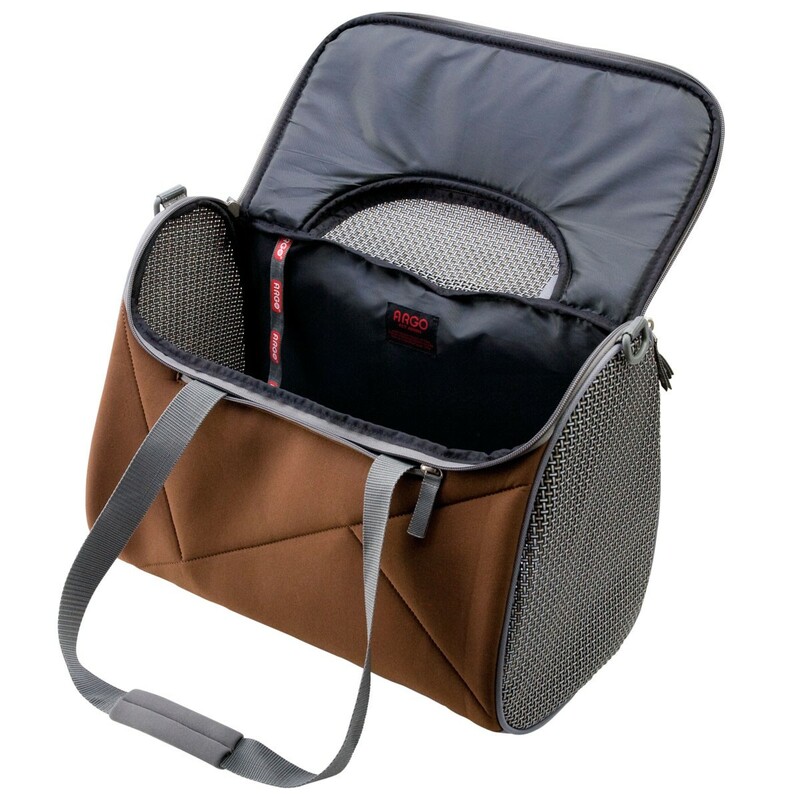 The Pet Avion pet carrier is recommended for pets up to 15 Lbs.